Trying to get into a reputable and quality school is a great way to broaden your educational experience. However, some – if not most – competitive universities require potential candidates to send letters of recommendation to support a student’s past and future achievements. 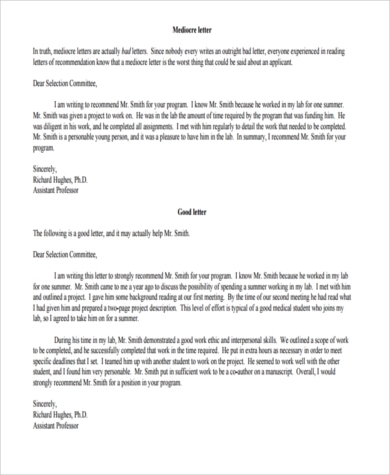 A Recommendation Letter, also known as a Letter of Reference, is a type of letter where the writer evaluates the achievements, qualities, characteristics, and capabilities of the person being recommended based on the individual’s capacity to perform. 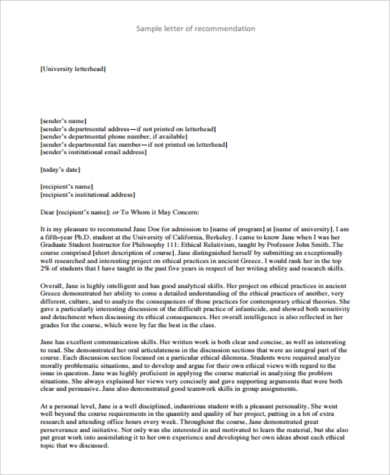 Writing a well-structured reference can be quite a challenge. 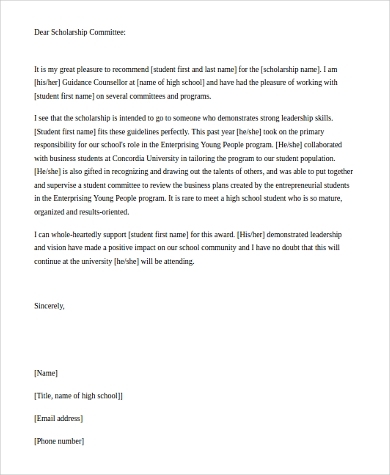 Our Sample Letters are the perfect solution to get you up and running so you can whip up that perfect Letter of Recommendation. Most universities commonly practice the requirement of at least 3 Letters of Recommendation. Schools usually want to determine how professors, employers, or other faculty staff speak about an individual’s ability to perform and the credibility of their records. 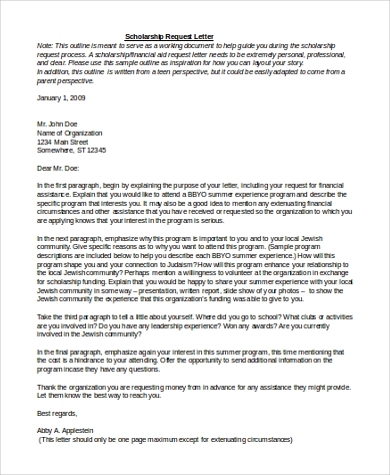 Recommendation Letters are documents that support an individual’s records and their capabilities; therefore, Recommendation Letters must be requested from the right people. A Letter writer should be a person whom you have developed a serious relationship with or people who can vouch for you academically. 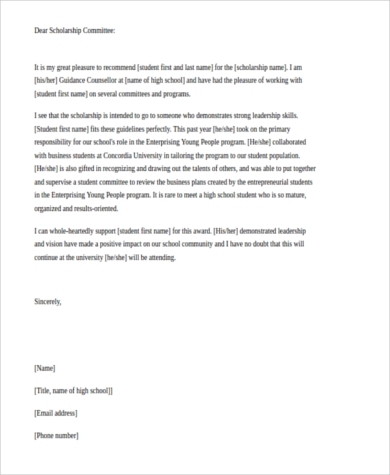 To obtain a seriously strengthening letter for both employment and academic purposes, Recommendation Letters should be sought from individuals who have had a long-standing history and reputation in a university, company, or a community. As a rule of thumb, it is always better to choose writers whom you have known for at least 6 months and are well-reputable. Politicians, published professors, civic leaders are examples of reputable or high-profile people who are good sources of Recommendation Letters. 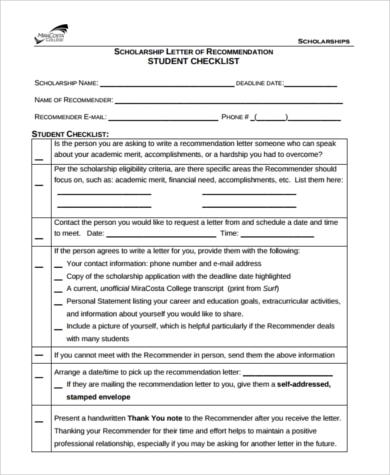 Recommendation Letters carry a big weight on a student’s university application; therefore, if you are asked to make one, make sure you know the individual well enough in order for you to provide a genuine and sincere Letter of Recommendation. Once you have established that you know the student well enough in order for you to provide a genuine and sincere Letter of Recommendation, the next key step is to ask the purpose of the recommendation. Is the letter going to be used for academic purposes? 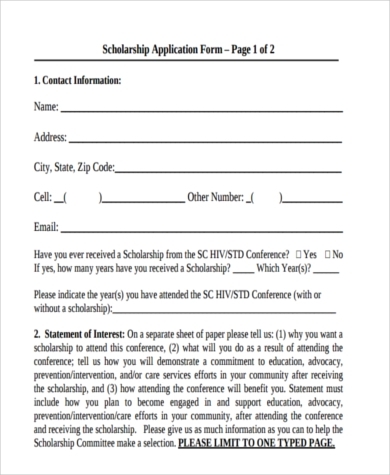 Is it to help an individual who wants to get into Med school? Is it meant to highlight a student’s writing skills? 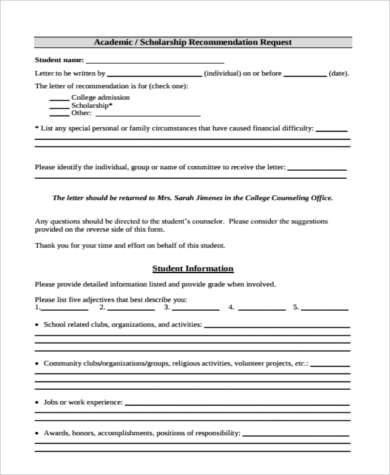 Knowing the purpose of the Recommendation Letter will help you focus more on the individual’s set of skills that are useful to the application. 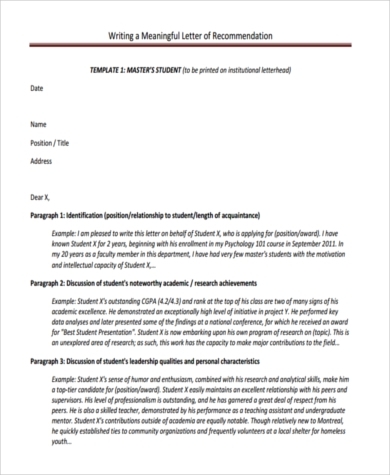 Now that you have fully determined the purpose of the letter and its theme, think about the story that you want to share in your Recommendation Letter along with your evaluation of the individual. Point out the student’s outstanding abilities and skills and further support it by narrating an instance that proved the individual’s ability. After ending your letter, make sure to provide contact details so that the recipient of the letter will be able to connect with you for follow-ups or questions.